Four bedroom, three bath home in Royal Pines. Custom built ins, gourmet kitchen, extra large Carolina room, and in ground pool are only some of the must see quality features. Bonus room above the garage for friends and family to visit. 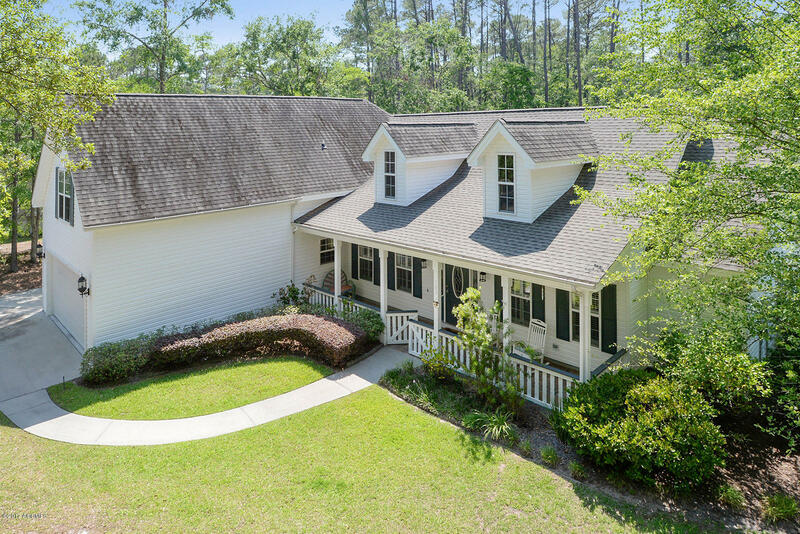 Located in a well established community, moments from everything Beaufort has to offer.